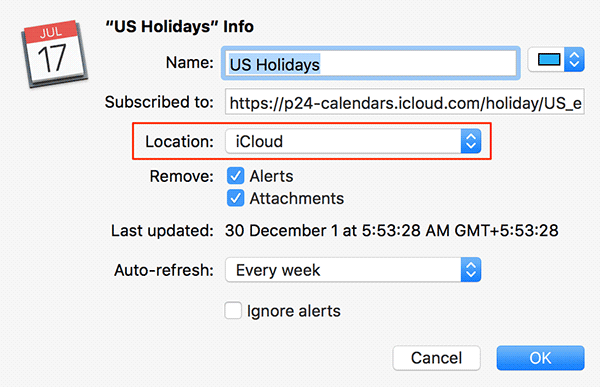 By default, when you subscribe to a calendar on your iPhone or iPad using a calendar subscription link, the subscribed calendar remains only on those chosen devices and does not sync across all of your Apple devices, something that an iCloud calendar would do. You will only see the calendar on the device it was subscribed on. 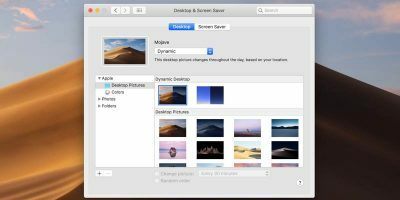 With the method described below you will be able to convert a normal calendar into an iCloud calendar, and it will sync across all of your Apple devices. The first method below is for subscribing to a new calendar. If you have already subscribed to a calendar and would like for it to be available across all of your devices, you can jump onto the second section below. 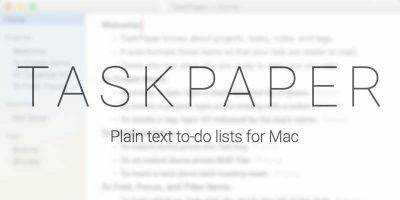 You do not need a third-party app on your Mac to do the task. 1. 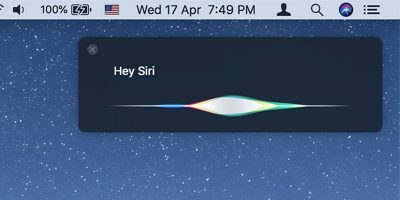 Launch the Calendar app on your Mac. 2. 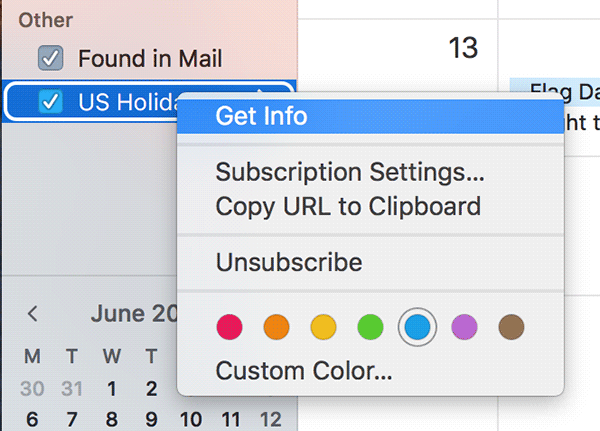 When the app launches click on the “File” menu followed by “New Calendar Subscription…” to subscribe to a new calendar. As an example, I have entered the URL of the US Holidays calendar. 4. You should be able to see the calendar information dialog box. You can enter a name for the calendar, change alert settings, and other modifications. 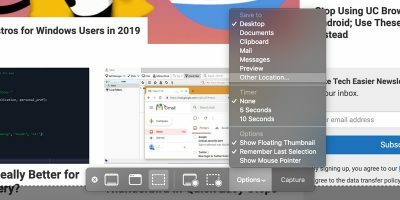 What you need to do here is change the value for the “Location” drop-down menu to “iCloud.” That way the calendar will remain on iCloud, and it should sync with all of your iCloud connected devices. 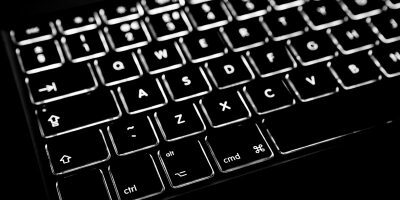 Once you have chosen that, click on “OK” to save the changes. 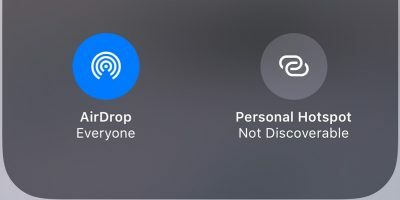 The subscribed calendar should now be available on all of your Apple devices that are connected to your iCloud account. 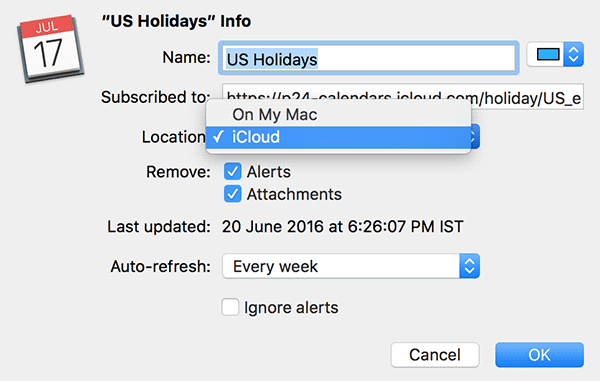 The following is how you can turn an old subscribed calendar into an iCloud calendar. 2. 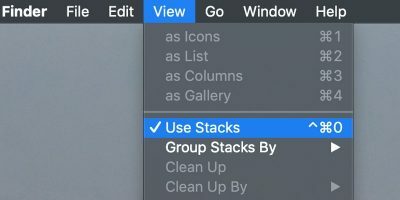 You should be able to see all of your calendars in the left pane. If you do not, click on the Calendars button to do so. 4. 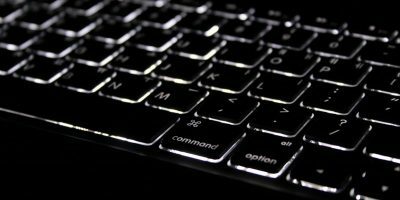 On the following screen change the value of “Location” from “On My Mac” to “iCloud” to make the calendar available on your iCloud account. 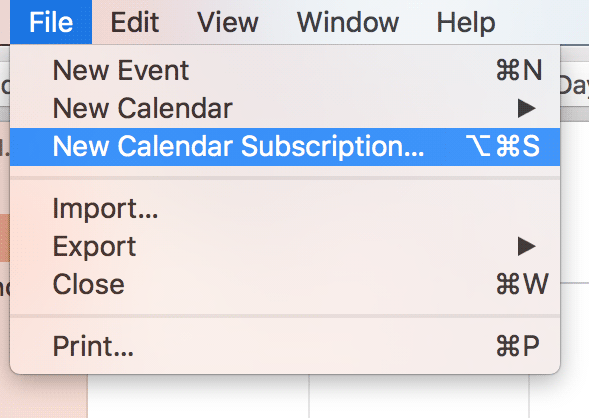 If you have subscribed to a calendar on one of your Apple devices but you do not see it on the others, the guide above should help you make it available on all of your devices.